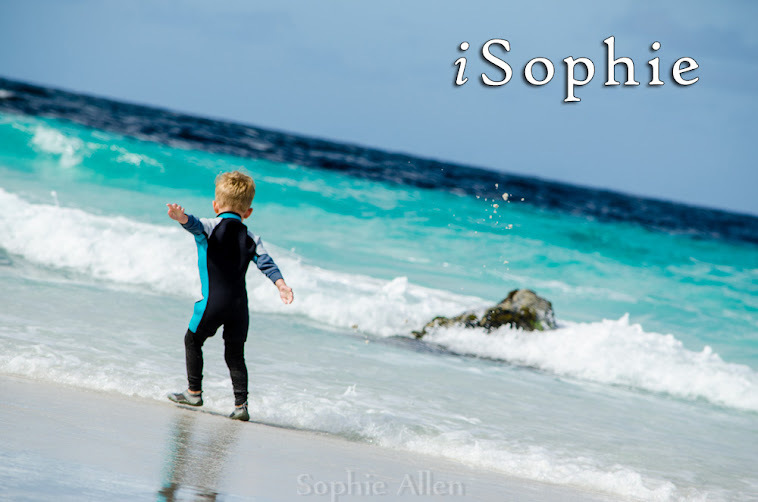 iSophie: Art, one-legged seagulls and Babycinos. Art, one-legged seagulls and Babycinos. Our Wednesday afternoons are spent wandering around Salamanca Square. Legoman and Voltorb have Art Class so the little boys and I have an hour and a bit to kill. Class started in March, the weather was lovely. We would spend the time playing with the over sized chess pieces, shadowing a one-legged seagull, eating icy poles and circling the fountain. The weather lasted like that for months, we were incredibly lucky, it seemed that even if the weather was bad through the week, it would be warm (enough) on Wednesdays. Even after living in Hobart for 4 years I had really not spent much time exploring the city, including Salamanca. So now I know Salamanca, oh yes I do... Kathmandu, I love you... Socrates is great for killing time if I can stand the constant (and I actually do mean constant) questions from Oshawott "Can I buy this?" "What can I buy!?" And the intermittent screeching from Pichu as he tries to reach things and climb out of his pram. I have usually gotten out relatively unscathed, but have bought a packet of glowing stars for the boys room. Voltorb and Oshawott are going through a glowing stage, so love their night sky. Really fits in well with their glowing skeleton pyjamas! As the weather got cooler we started to head indoors. We have discovered Banjo's has comfy seats and is never very busy at that time. We spend most of the time just hanging out. Even that though.. can never be breezy. Indecision over menu choices, tiny tantrums, little spills, mega tantrums, entire contents of lemonade leaked over the floor, entire mug of warm milk tipped onto the floor, and that was just one day! Little Charley Bear saves the day! ended up on the floor. So we moved tables, back to our usual comfy spot. We had to sit elsewhere to begin with as Oshawott didn't want to share the space (tiny tantrum). That is the mug that ended up on the floor just a few moments before we left (coincidence?) I apologised to the staff as we hastily made our way to car, and waited there instead. Thankfully that was the last class before the holidays, so the staff have had a nice break from us. I'm sure I can see them physically deflate as we walk in the door. Being the last week, the boys brought home some of their work. They did pottery a few times, not bad for their first works!